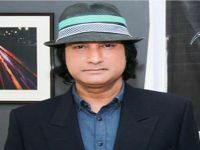 Anisul Haque, who had ended his TV show, told the story of a king, Anisul Haque, as he was, in the eyes of fans. After Saturday’s funeral in Banani graveyard in Dhaka, devotees said they can not forget Anisul Haque as Mayor. Though there was a political hostility with the ruling party, BNP leaders were also present there to pay tribute to Anisul Haque, businessmen of different opinions were also there. 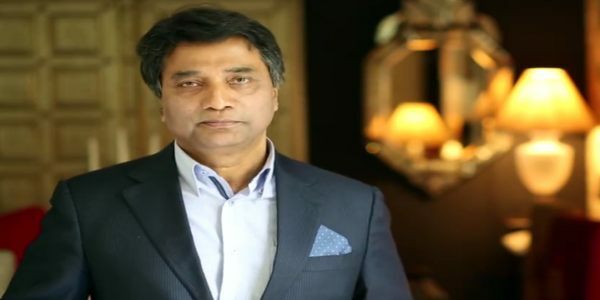 Awami League General Secretary Obaidul Quader said that Anisul Huq had been the mayor of the party, the second Anisul Haque will not be available for the discharge. 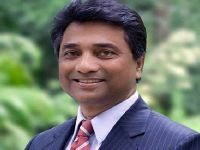 After the body came to London at noon, after paying homage at Banani’s house, the funeral was held at the Army Stadium, Dhaka North City Corporation Mayor Anisul Huq. Then the coffin is taken at Banani graveyard. 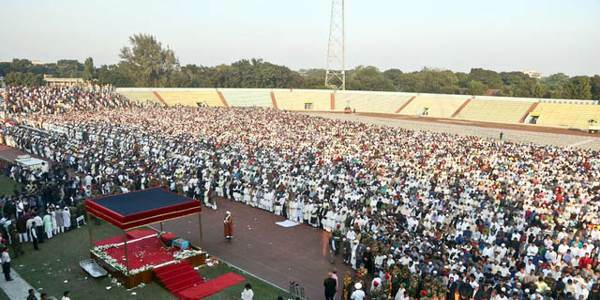 Thousands of people took part in the funeral of Anisul Haque, the giant screen of the stadium was shown. Before the funeral, elder son Navidul Haque said, “My father was a happy man. On December 6, Azad Mosque will be in the house of Anisul Haque, said the boy Naveed. After the arrival of Anisul Haque’s body, Brother Army Chief Abu Belal Mohammad Shafiul Haque was present in the full time from the airport to Banani graveyard. 65-year-old Anisul Haque, who was diagnosed with cerebral vascularitis after being taken ill four months ago, was diagnosed with cerebral vascularitis. Most of the time he was in the ICU hospital. On Thursday, doctors announced his death. During this whole time, Rubana went to Banani’s house with her husband, Prime Minister Sheikh Hasina went there to visit them. Rubana got tired of tears after she got caught by her. 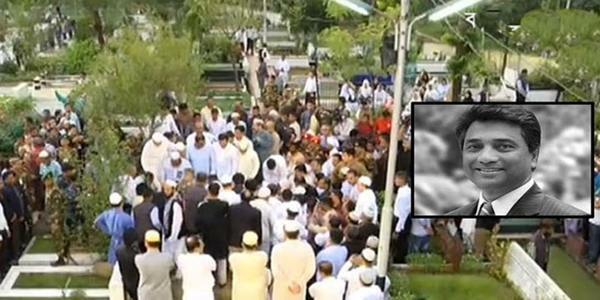 Sheikh Hasina prayed in front of the body of Anisul Huq. Then he talked with Rubana and her children privately. Awami League Advisory Council Member and Commerce Minister Tofail Ahmed, General Secretary and Road Transport Minister Obaidul Quader, Presidium member Faruk Khan, MP Member Mohiuddin Khan Alamgir also went there. A representative of the BNP led by standing committee member Amir Khasru Mahmud Chowdhury came in the coffin of Anisul Haque. 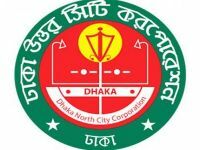 The mayor of Dhaka North City Corporation mourned the death of the mayor Sayed Khokon, said the vacancy of Anisul Haque was not fulfilled. Speaker Shirin Sharmin Chowdhury and Professor Muhammad Zafar Iqbal also went to Anisul Haq to give condolences to the bereaved family. Thousands of people are gathered in front of Banani’s house even under tight security. Many of them had water in their eyes. There were Mohammadi Group of his business firm and officials of Dhaka North City Corporation. One of them Ibrahimpur resident Kutubuddin thinks that if Anisul Huq survived, the work of Dhaka city would further go ahead. 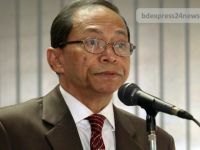 World Bank official Ishita Alam Abani, a resident of Gulshan, believes that Anisul Haque has exposed himself to Dhaka. 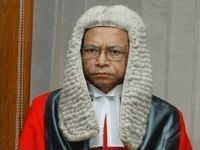 Executive Engineer Khandaker Mahbub Alam of the North City Corporation said that the leadership did not get the job of living like Anisul Haque. On the way to Anisul Haque, Mahbub hoped to finish his unfinished work. Many business leaders attended BGMEA and former FBCCI president Anisul Huq at Banani’s house. Anisul Haque called FBCCI’s “successful president” after his tenure. Anisul Haq was the FBCCI president during the army-controlled caretaker government. He was also the President of BGMEA earlier. In addition to the garments made by Mohammad Ali Group, Anisul also has electricity, IT, housing, agricultural based industries. Dzijadu Broadband Limited and citizen televisions are owned by its business group. 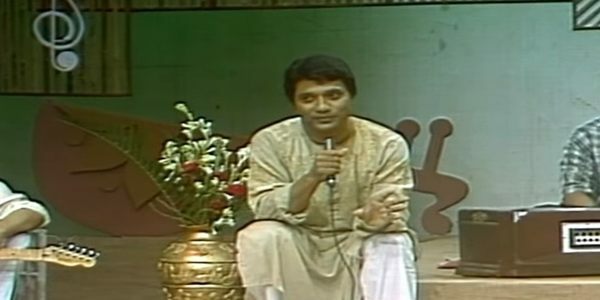 Anisul Huq, popularly known for his TV presentations, was once considered as the leader of the business, but his foot in politics was sudden. 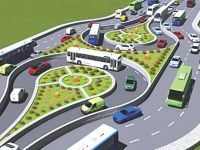 When the Awami League nominated him for Mayor of Dhaka North City Corporation in the 2015 election, it was seen as a surprise. In the two years after the mayor was elected, Anisul Haque grabbed the attention of many people with tough positions on several issues including eviction of illegal occupation. Mayor Anisul, who took over the footpath in the occupation of diplomatic posts in Baridhara and Gulshan, were seized from the occupation. In protest of transport workers, he was arrested from the road ahead of Tejgaon Truck Terminal. Besides, he was discussed for several initiatives including road widening, Dhaka wheel, billboard eviction, Green Dhaka program and several initiatives. However, outside the elite area Gulshan, Banani and Baridhara, Anisul Haque did not pay much attention, some have complained. On July 29, Rubana and Anisul Haque went to the UK on the occasion of the birth of their granddaughter. He was admitted to hospital on August 13 after being suddenly sick. He was in the hospital since then; Then he did not return to life again.